My name is Johnny the mouse. There’s not much that scares me. My friend Harold, the cat, is a different story… He wants to be a pirate, but he is afraid of water! I am trying to help him get over this fear, but I need some help. 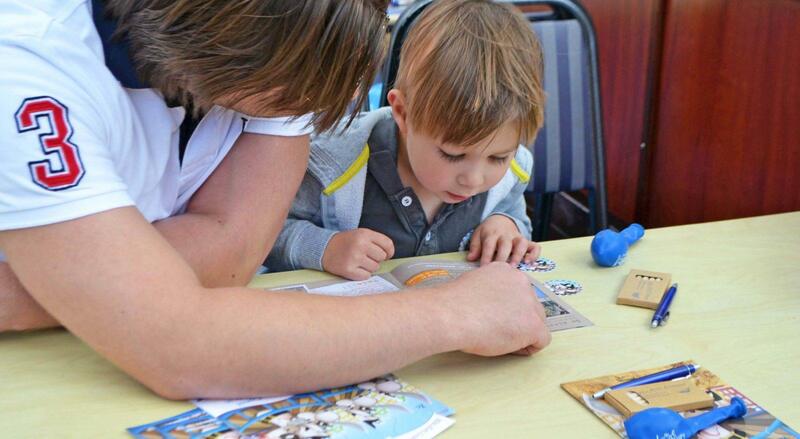 Can you help me during this special kids cruise? While your parents listen to their story, you go on your own adventure! 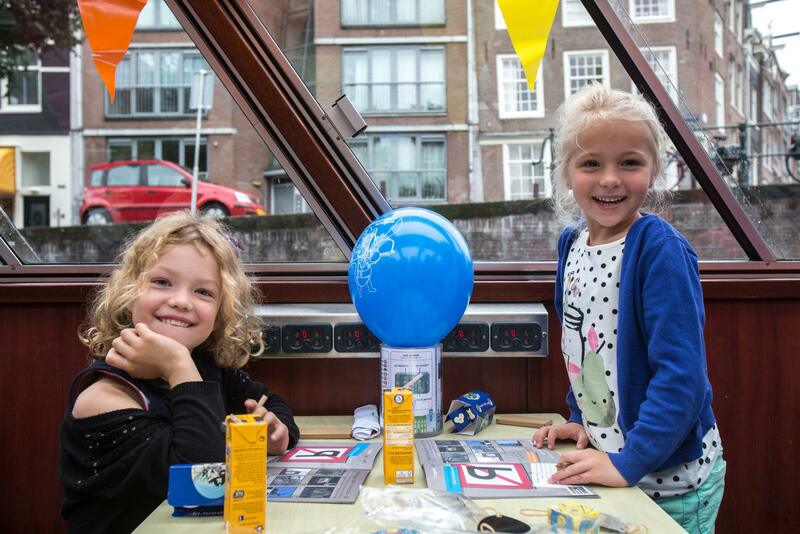 Spot all the animals in the city of Amsterdam with your freshwater binoculars, design a lucky sign and a tattoo for Harold, draw the perfect ship-house and… become a certified Freshwater Pirate! The ONLY kids cruise in Amsterdam! 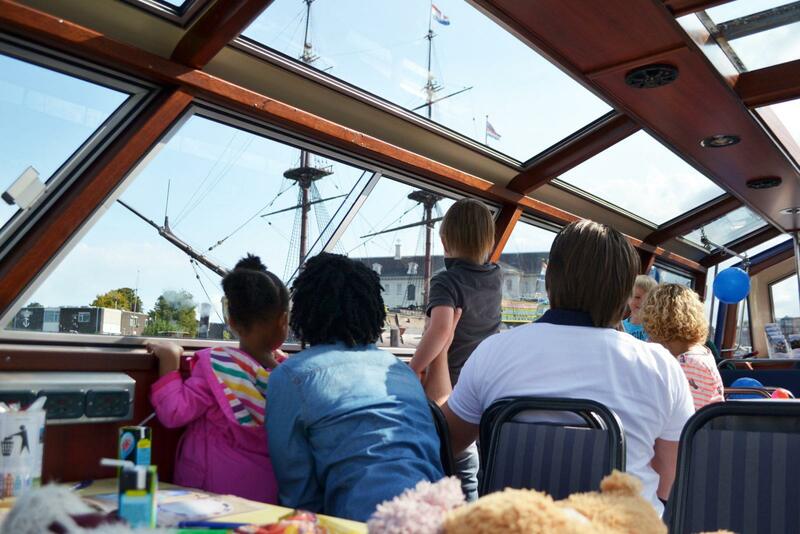 Nemo and Scheepsvaartmuseum (maritime museum) are really fun to visit with children. Both museums are very interactive and entices the kids to play along with the different activities in the museums (which are also fun for the parents ;-)). Kids mostly love Dutch snacks. Like stroopwafel (two cookies with in the middle caramel syrup), Appelgebak met slagroom (apple pie with whipped cream) or poffertjes (really small, thick pancakes). You can get these snacks almost anywhere. At Madame Tussauds children can meet there heroes en take a selfy with them. Like Nemo and Scheepsvaartmuseum, Madame Tussauds is also an interactive attraction. Artis Zoo. This zoo was build in 1838 and still boasts a 19th century ambience. You can also visit the aquarium, planetarium and botanical gardens located at the same spot as the zoo. Anne Frank was just a kid herself when she had to hide from the Nazi’s in WWII. At Anne Frank’s house you can walk through the actual house where she hid. Tip: book your tickets in advance, it’s a very popular museum to visit. € 2,50 discount on every museum & attraction ticket in combination with the City Canal Cruise.